MarzGurl was born as Kaylyn Dicksion on January 27th, 1986 in Oceanside, California. She was moved to Canyon Lake, Texas in 1988 where she stayed and started schooling and the Productions. Kaylyn's first anime convention was at Ushicon 2004 in Austin, Texas. She decided that she wanted further memorabilia of these conventions she would be visiting and purchased a home video camera. 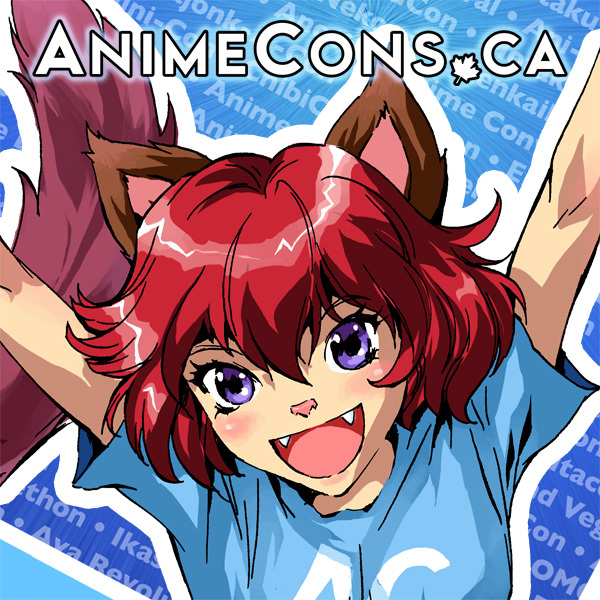 The next convention Kaylyn attended was A-Kon 15 2004 in Dallas, Texas. Working in collaboration with Shaun Chiaffa, they filmed small pieces of the con and created the first of the MarzGurl Productions convention videos. Since then Kaylyn has continued making new videos with more and more depth each time. The name "MarzGurl" came from Kaylyn's 8th grade year in 1998 when she needed a screen name to join chat rooms and make instant messenger names. She has always had a love of the WB character Marvin the Martian and wanted her screen name to reflect her appreciation. The name simply stuck and has stayed with her ever since. Kaylyn is currently attending San Antonio College and is simply taking courses that cater to her interests.